Alison Brooks will speak at the national conference of the New Zealand Institute of Architects 2017. It runs from 9–11 February 2017 in Auckland. Other speakers include David Adjaye, Mauricio Pezo & Sofia von Ellrichshausen, Benedetta Tagliabue, Ian McDougall, Barbara Bestor, Todd Saunders, Hua Li, John Wardle and Christopher Hawthorne. Alison will speak on Thursday 9th February at 10.45am (GMT+13) and will host an informal breakfast at 8am (GMT+13) on Friday 10th February. 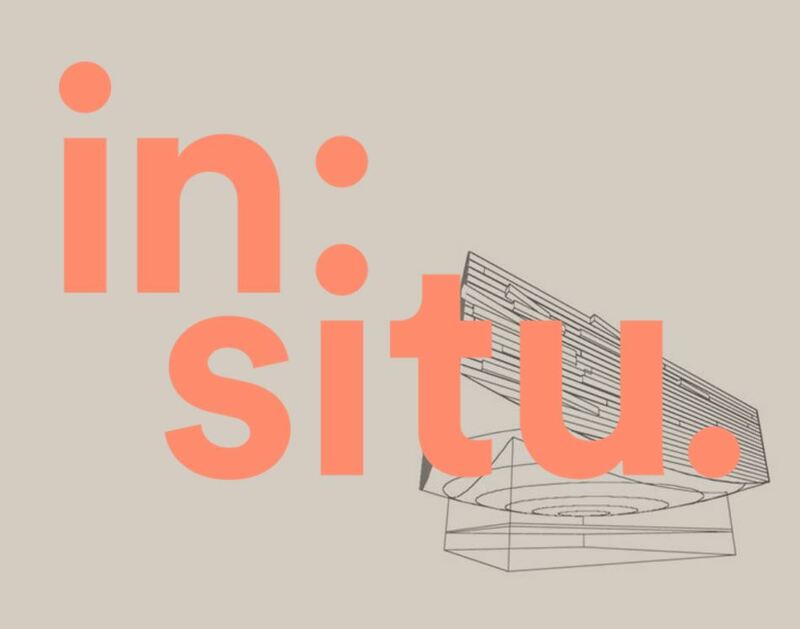 The theme, in:situ, is about architecture and the contexts in which it occurs – physical and intellectual, geographical and typological, social and historical. It has a wide focus on the forces and circumstances that influence architects’ work and their careers. The conference speakers traverse much of the contemporary architectural terrain. They work on a wide range of projects of varying scales in very different places, and have built diverse and accomplished careers. In doing so they have responded to the changing nature of practice and proved the continuing relevance and importance of the role of the architect. Alison will speak about ABA projects Ely Court, The Smile and Exeter College Cohen Quad, University of Oxford. The event has sold out, but you can follow and join in the conversation on social media using the hashtag #insitu2017.